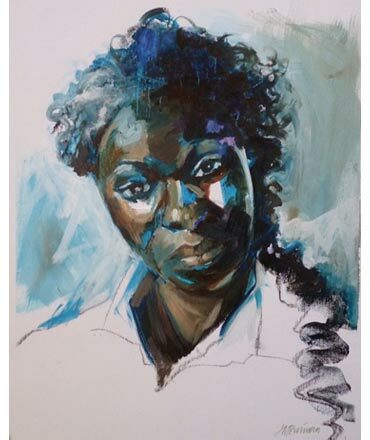 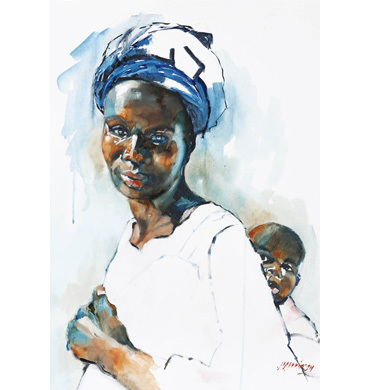 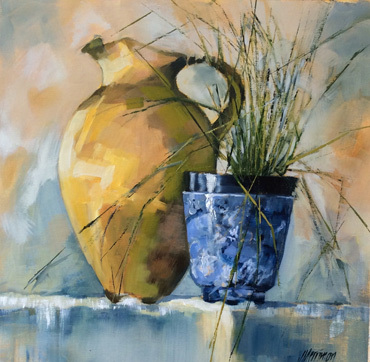 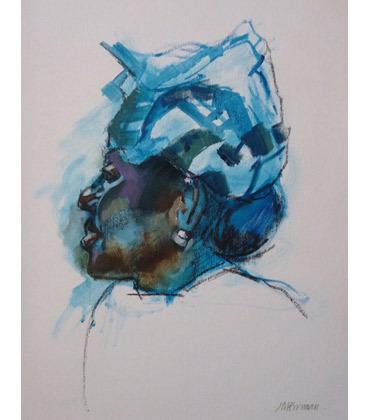 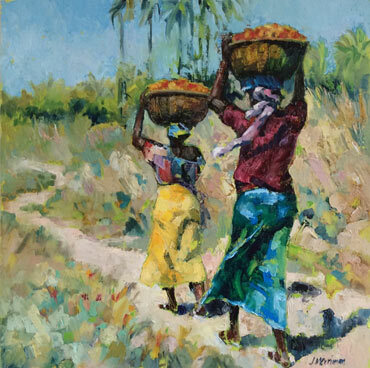 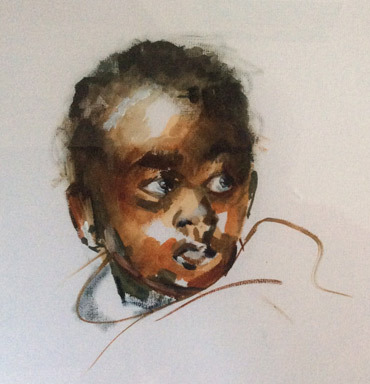 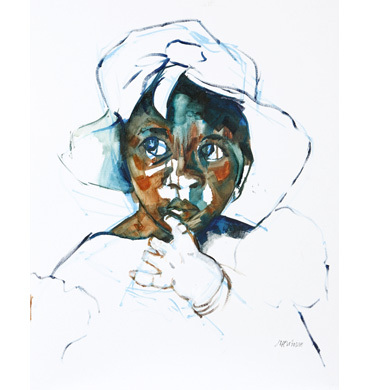 Judy lives partly in Rutland and partly in West Africa from which she draws much of her inspiration for her figurative and portrait oil paintings. 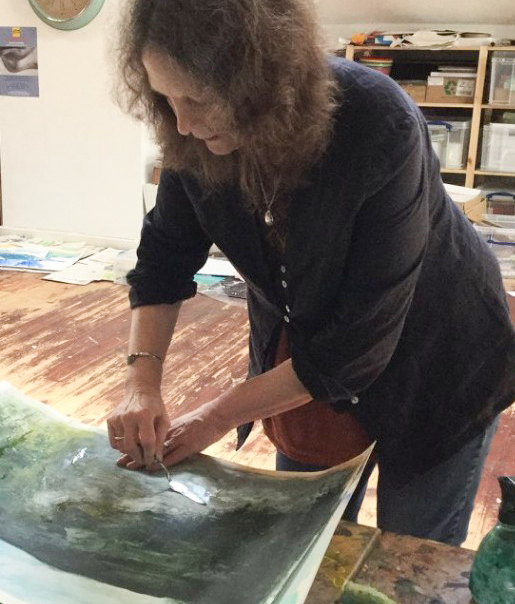 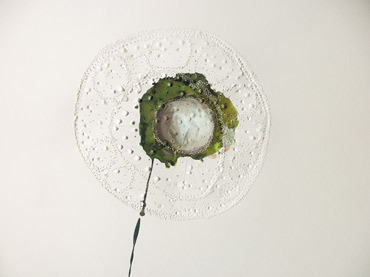 She was awarded the Gladys Teasdale prize at the Welland Valley Art Society (2013) and the Goldmark prize at the Rutland Open (2015). 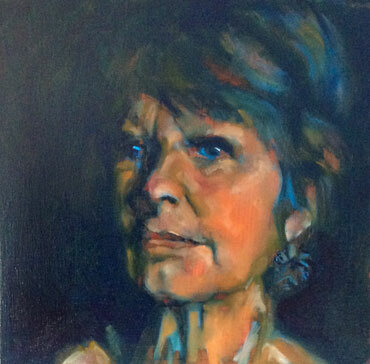 Judy Merriman is a Member of the Leicester Sketch Club.